In May 1877, Crazy Horse surrendered to the United States Army led by General Crook. There was an accident four months after surrendering process. A military guard injured Crazy Horse by using a bayonet. It was believed that he did not want to be jailed at Camp Robinson. Crazy Horse is considered as one of the famous icon of Native American people. In 1982, the United States Postal Service issued a postage stamp of Crazy Horse. There is no exact information related to the birth date of Crazy Horse. Most experts believe that he was born around 1840 to 1845. There was a report that Crazy Horse was likely born in 1842. It was a statement from a close friend of Crazy Horse for both were born in the same year. The birth name of Crazy Horse was Cha-O-Ha. It means Among the Trees or In the Wilderness. He was called Light Hair or Curly by his mother. 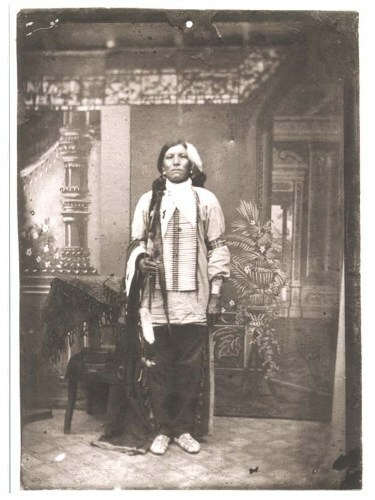 His mother was from Miniconjou tribe, while his father was Oglala Tribe. 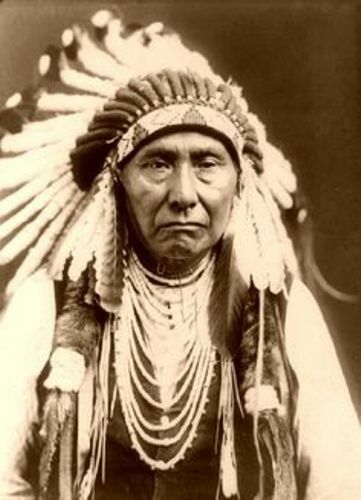 The name of his father was also Crazy Horse. He was born in 1810. His father decided to take a new name Waglula after his son was mature and strong. Another source stated that his father gave the name to his son after he had a vision. When Crazy Horse was 4 years old, his mother died. She was born in 1814. The name of his mother was Rattling Blanket Woman. Get facts about Cornel West here. Touch the Clouds was the name of his cousin. When Crazy Horse passed away, his cousin was with him. 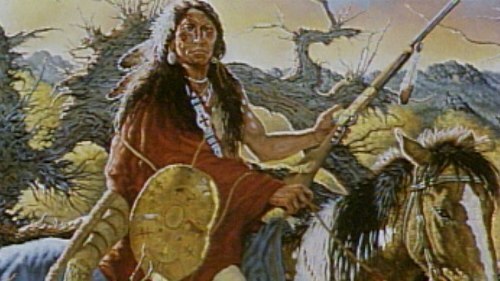 The life of Crazy Horse was saved at least once by his cousin. Crazy Horse was considered as a generous person. He had modest and shy character. Find facts about Cosimo de Medici here. He received higher reputation as a warrior in the end of 1850s and beginning of 1860s. 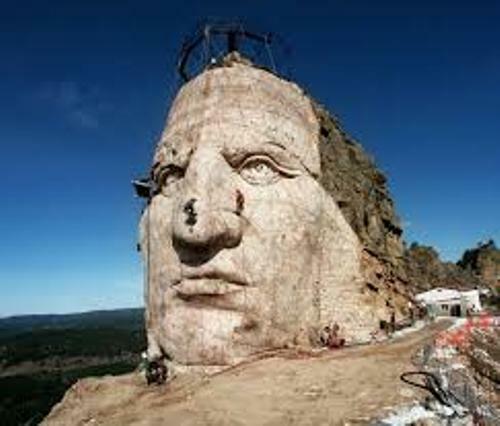 Do you like reading facts about Crazy Horse?